Social media has been dominated by the serious stories of immigration atrocities and less serious stories about jackets and restaurants. We cover these stories in our lightning round before talking about the need for civility in our political discourse. 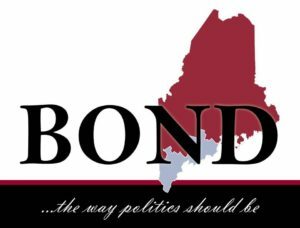 Plus, we chat with Tiffany Bond about her run to represent the citizens of Maine in Congress. Thanks to our sponsors: Stitcher Premium, Grove Collaborative, and Modcloth.